Fill in your details below and we will let you know within 24 hours if we can get Dominion 2nd Edition to you with haste! 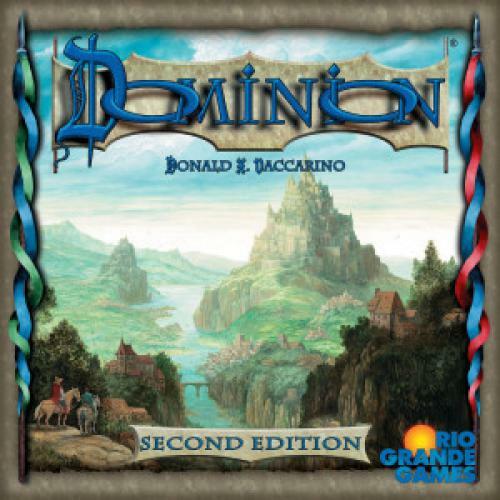 Rio Grande Games has updated Dominion in this Second Edition. New cover and replaced a few cards; cleaned up rules and card text. Artwork on the Base cards have been changed to be similar to that found previously in Base Cards.